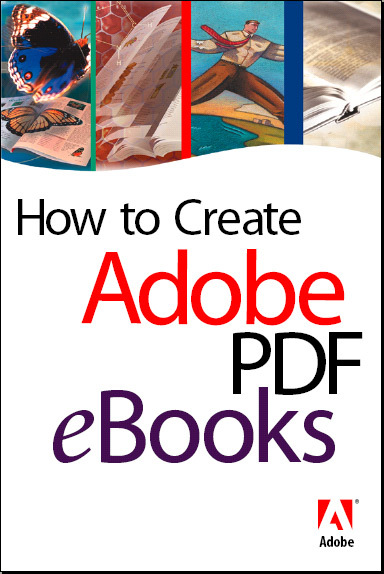 A step-by-step guide that covers the basics of creating and optimizing Adobe Portable Document Format (PDF) files so that they can be viewed as electronic books (eBooks) using the free Adobe Acrobat eBook Reader software. Unlike traditional printed books, eBooks are designed to be viewed online. When you design a document template in your authoring application, you should use a smaller page size, ample margins, and fonts that look good on-screen. Before converting your document to Adobe PDF, you should set recommended job options for eBooks in Acrobat Distiller or your authoring application, so that it generates an Adobe PDF document to be viewed primarily online. 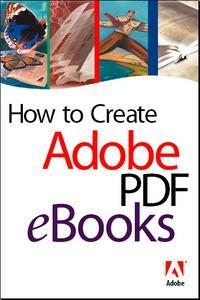 Last, you should make finishing touches to your Adobe PDF document such as renumbering pages using Adobe Acrobat, so that it displays at its best in Acrobat eBook Reader.